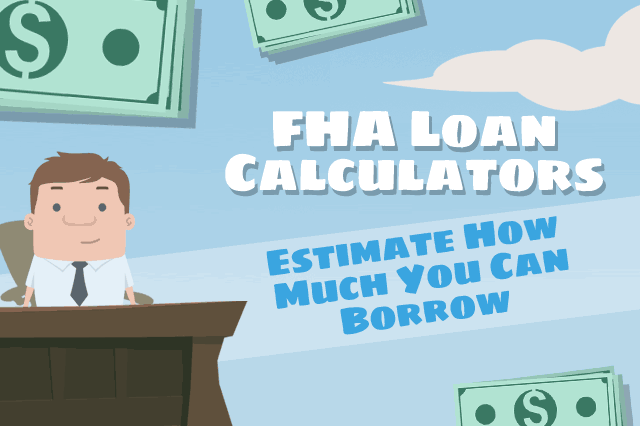 FHA.com loan calculators can help people understand how much they can afford to borrow. FHA loans let you purchase a home with a low down payment and lower credit requirements. These FHA loan calculators will estimate what your mortgage payments will be and what you can afford. FHA loans are insured by the Federal Housing Administration. Qualified borrowers can expect lower down payments and credit requirements than what is typically required with conventional loans. The minimum down payment requirement for an FHA loan is only 3.5%. Use our FHA mortgage calculator to determine the highest monthly payment and the maximum loan amount you can qualify for. We can help you understand how a lender looks at your ability to make payments. How much you can borrow depends on circumstances. The interest rate, for example, is determined in part by your credit history and FICO® scores. The better your FICO® scores are, the better the interest rates. Your current debts will also factor into things. Use our FHA Loan Calculator to learn more. 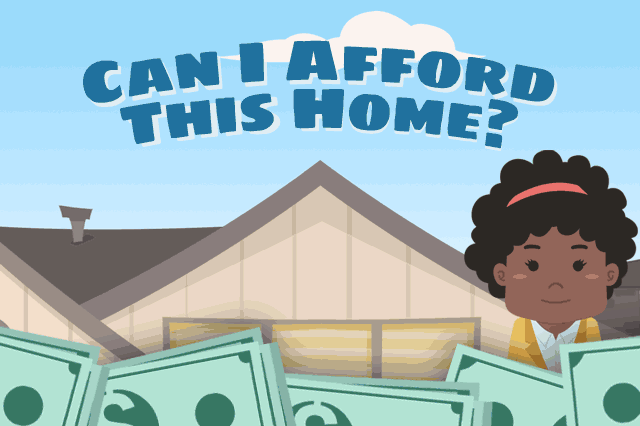 The amount you can qualify for and what you can actually afford are two different things. Make sure you can comfortably pay for the home you want to buy or refinance. A criteria for a successful mortgage application is your debt-to-income ratio. An FHA borrower's debt-to-income ratio can be no more than 41% in most cases. Use our FHA Loan Calculator to learn more. 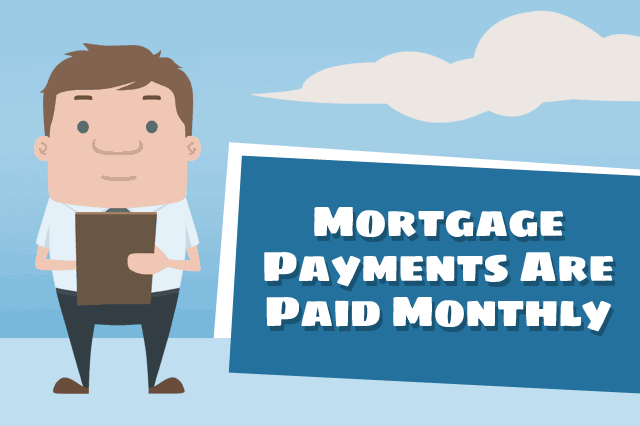 There are a variety of factors that will go into calculating your monthly mortgage payment. The loan amount, the FHA loan limits in your county, the amount of the loan the FHA will insure, and the Up Front Mortgage Insurance Premium (UFMIP) all come into play. Estimate your taxes and insurance so that these amounts will be included in the payment calculation. Use our FHA Loan Calculator to learn more. How Long are the Terms for FHA Mortgages? Display loan limits on your website for up to five counties in your state. Choose your state, up to five counties, and pick a color scheme. That's it! Ready to Create Your Own "FHA Loan Limits" Widget?